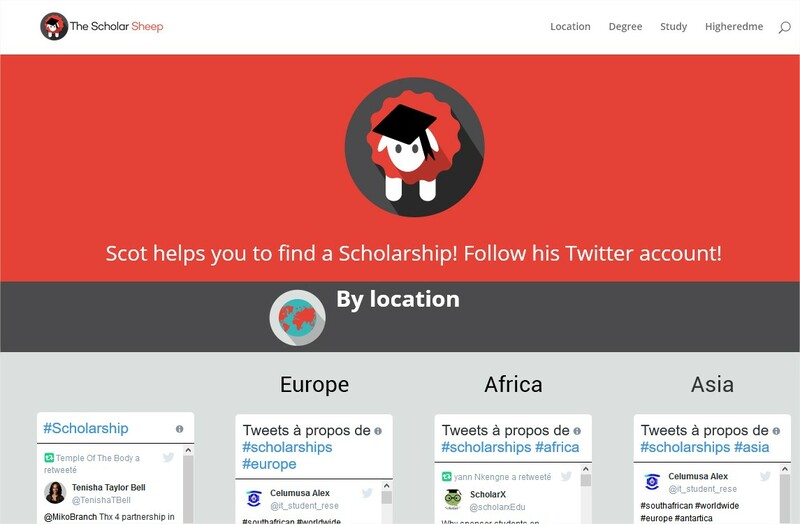 Discover Scott, The Scholarsheep, and tips for applying to a scholarship. Scot is a very clever sheep, and knows that a lot of information is tweeted every day. He has therefore decided to use Twitter to his advantage and especially to yours. Unlike other sheep, Scott’s main occupation is retweeting, but only Scholarship related tweets. It is quite a simple task and Scott does the job just fine. But our two new team members (web design trainees) have pushed the idea a little further! Now, Scott has, as well as his own twitter account, his own dedicated website. He is over the moon! More importantly, now you can follow Scholarship tweets with specific themes. 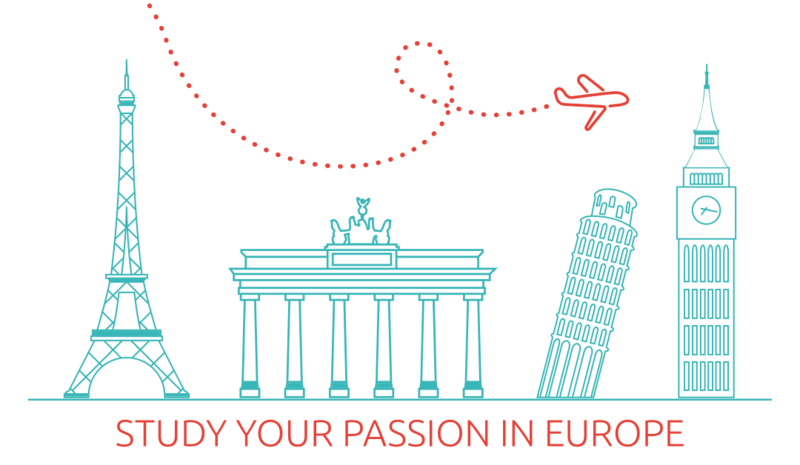 For example, if you are looking for scholarships to go to Europe, Scott now has a dedicated feed for it. He has feeds for numerous different locations, dedicated study fields and degrees! Now that you can find information about scholarships more easily, it’s time to check the main tips to follow to boost your chances to be granted one. The web isn’t your only option. Look for local scholarships with your guidance counselor if you are lucky enough to have one. Apply again and again! Check smaller scholarships too, even if they can’t finance all your expenses, they can help you with the first steps. Don’t forget to personalize every application! Too much copy and pasting won’t do you any favors. And the last one for today: Ask for help, a second pair of eyes to look at all of your applications is always a good idea. Warsaw, the capital of Poland, is one of the most affordable European student city. From wikipedia : Warsaw is one of Europe’s most dynamic metropolitan cities. In 2012 the Economist Intelligence Unit ranked Warsaw as the 32nd most liveable city in the world. In 2017 the city came 4th in the “Business-friendly” category and 8th in “Human capital and life style”. It was also ranked as one of the most liveable cities in Central and Eastern Europe. 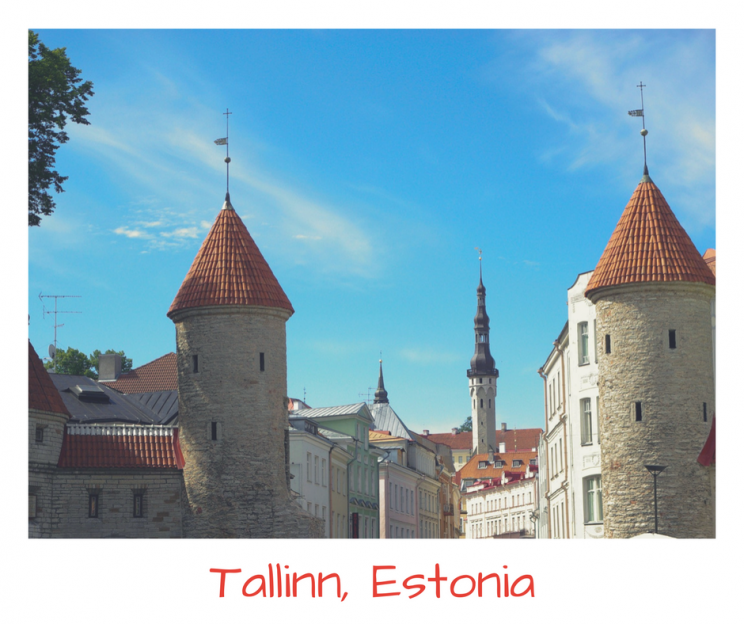 Estonia, with its capital Tallinn, is a country where you can become an e-citizen and leading the way in digital services! You speak only English? 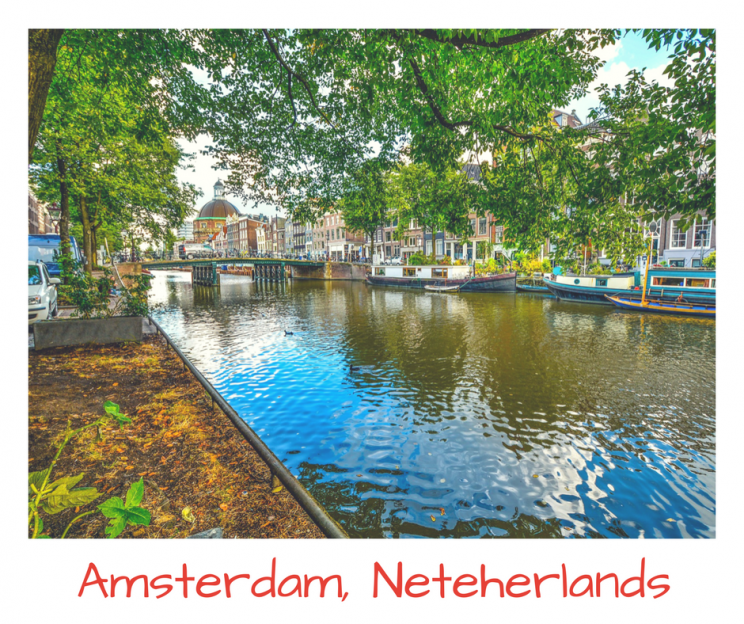 Why not Amsterdam, the capital of the Netherlands. A place very friendly to foreigners where almost everyone speaks English. 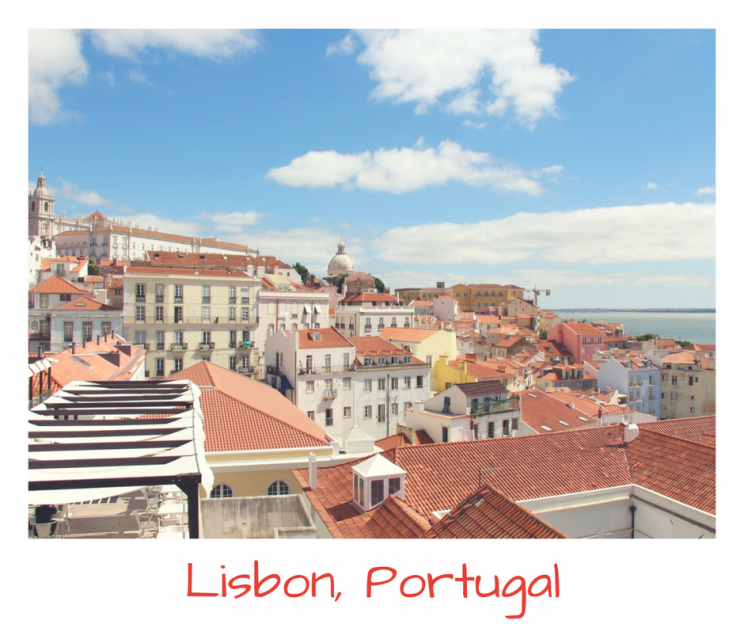 Maybe you prefer a little bit more sun, so go Portugal! learn Portuguese and you’ll be speaking the world’s sixth most spoken language. Your future you will thank you for that! Portugal is one of the oldest countries in Europe – Having the same defined borders since 1249, almost 800 years ago. The name Portugal first appears in 868, during the Reconquista over the Muslims. Please share this info if you know someone who can be interested! 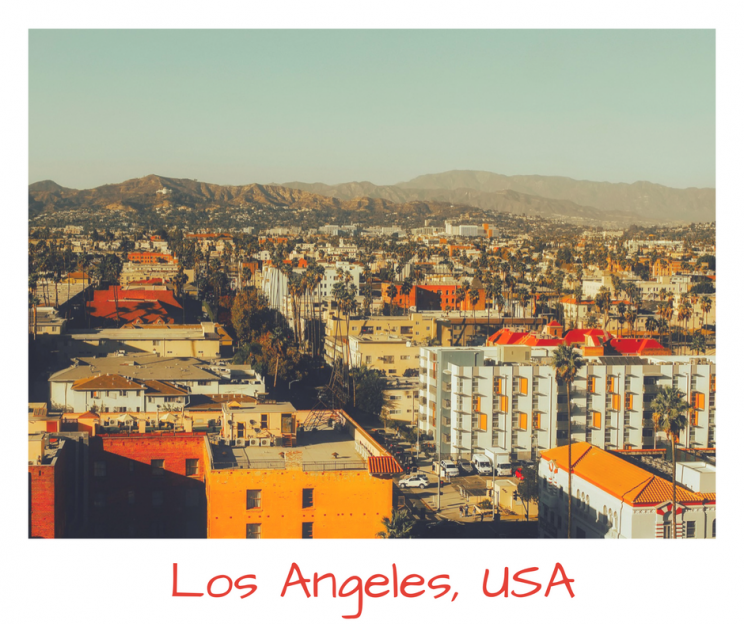 One of our registered school, located in the USA, is looking for students in #hospitality for this fall. It’s for an MBA, some experience is required but their program sounds great. 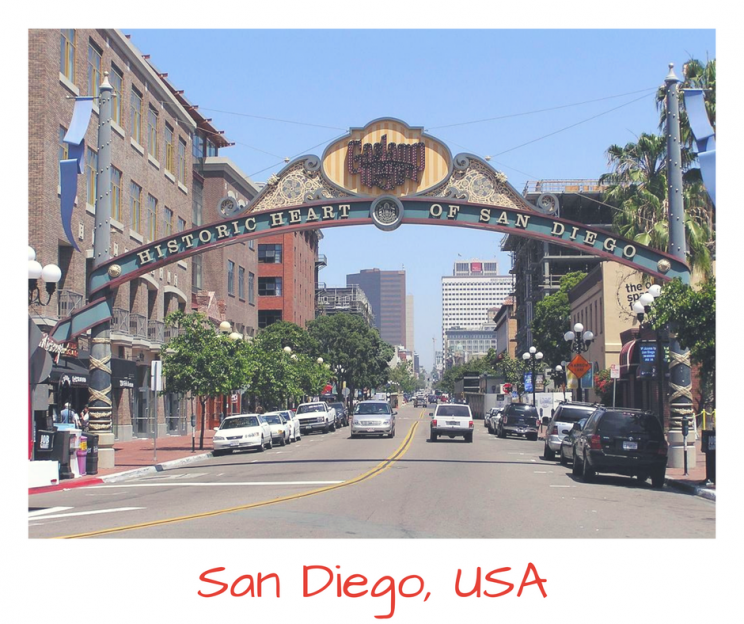 Their students have training in 4&5 five star hotels, you can go either at #LosAngeles or #SanDiego! If you’re interested in becoming a successful manager in the Hospitality business, it’s time to create your #studyabroad project! A partner day to understand how Soochow University welcomes international students and why their Chinese study camps are a good door to Asia. Friday 24th, this is the end of a very demanding week participating in the APAIE fair in Kaohsiung. After 80 meetings with international student recruitment team coming from all the globe, resting is the only thing you think of. But that is always less powerful than curiosity. And living a partner’s day of a Taiwanese university could be one discovery. So I decided to accept Soochow’s invitation and rest later. As a private service provider, I was surprised and honored to be invited. Usually, Universities focused on international partnerships are not really open to private bodies. Maybe they think nothing can be done to help them in the field. We will see that later. Of course, I was late for the 10.30am meeting which is very unpolite (don’t try to get cash from and 7-eleven ATM with an international credit card), but somebody was waiting for me in front of the Wang Memorial Hall. I joined a group of 7 university representatives coming from Japan, USA, and Mexico. A brief welcome speech by Prof. Bau-Tscheng Dung gave us an overview of the international key figures on incoming and outgoing mobility, and main facts about Soochow history. Soochow was initially established in Suzhou, China in 1900, and it became the first private university in Taïwan in 1951.It’s now counting 15.000 students, 442 full-time faculty members, and more than 100 partner universities. We visited the very impressive library, with vinyl and mangas (started by a donation of an alumna who collected them), plenty of international cultures there. Then we got inside the Chinese Language Center where we saw pictures of the last international group coming from the USA and Germany. This center concentrates dorms and learning spaces, very well organized. Finally, we had lunch with the president Prof Wei-Ta Pan and Assoc. Prof Serena Huang who is the director of International Affairs Center. It was the president’s birthday by the way. After lunch, we were invited to visit the National Palace Museum where you measure the Asian culture in real-time. 25% of the emperor’s treasure is located in this museum with 600.000 parts. We could see 6.000 with a private guide and understand what was important for a Chinese family, mainly prosperity and longevity. I want to thank Mr. Lanson Wu of the Office of International and Cross-Strait Academic Exchange (ICAE) and the Soochow Staff for their invitation and welcome. I think this 1st partner’s day was a success and each participant could feel in what positive environment their student could come study there. It gave us ideas on how our matchmaking platform could be used for partnerships and we will develop that for sure. Back from Taiwan, happy from the succes at the APAIE. Lot of encounters and contacts! Do you remember when I told you about Summer Schools? Well, now YOU can join one. 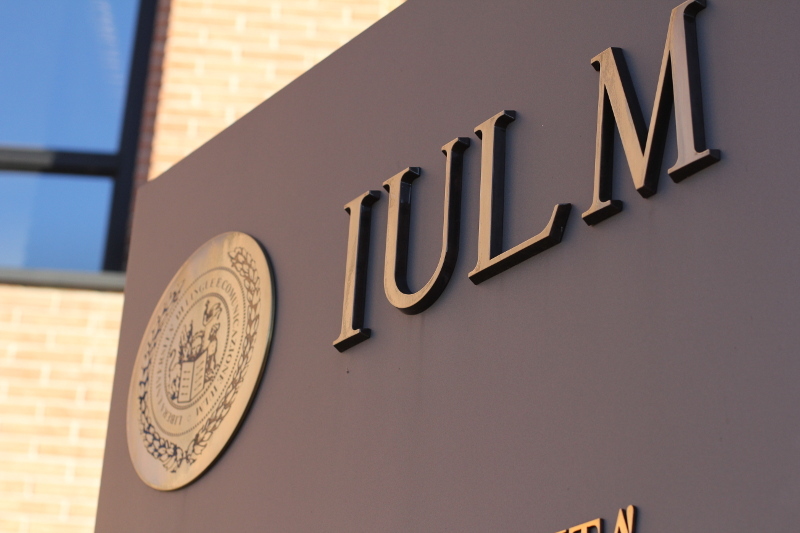 Indeed, the AUIA International Summer School just joined us so let me tell you about it. 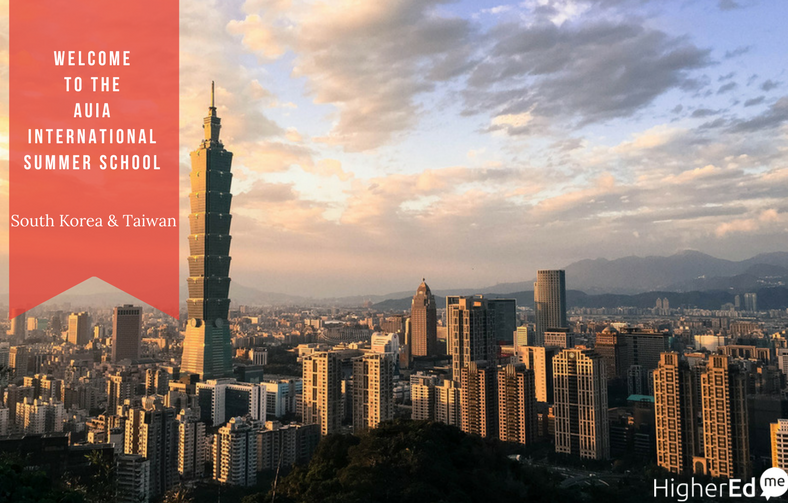 The students can follow many different courses at Taipei such as an introduction to biology, financial accounting, public speaking, college writing or even film and film theory. In Seoul, you’ll be able to learn the consumer’s behaviors, introduction to philosophy, psychology or religion.